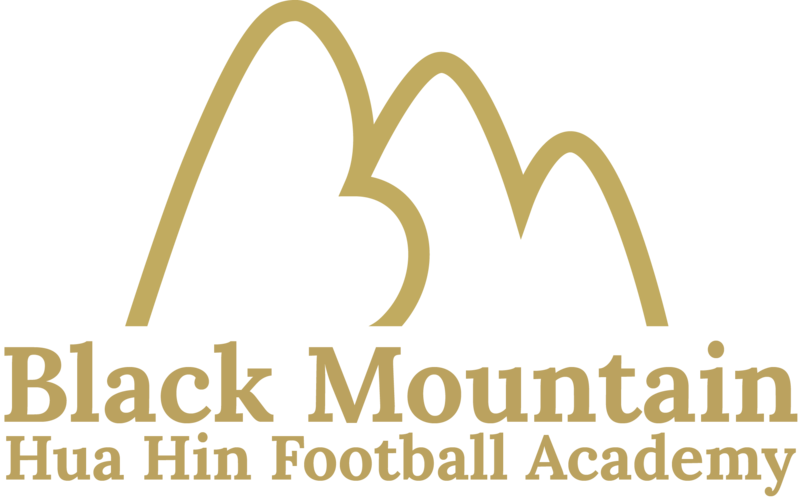 Black Mountain Hua Hin Football Academy has been open for nearly 6 months now and we are starting to play regular matches. We have several on the calendar for October and November. 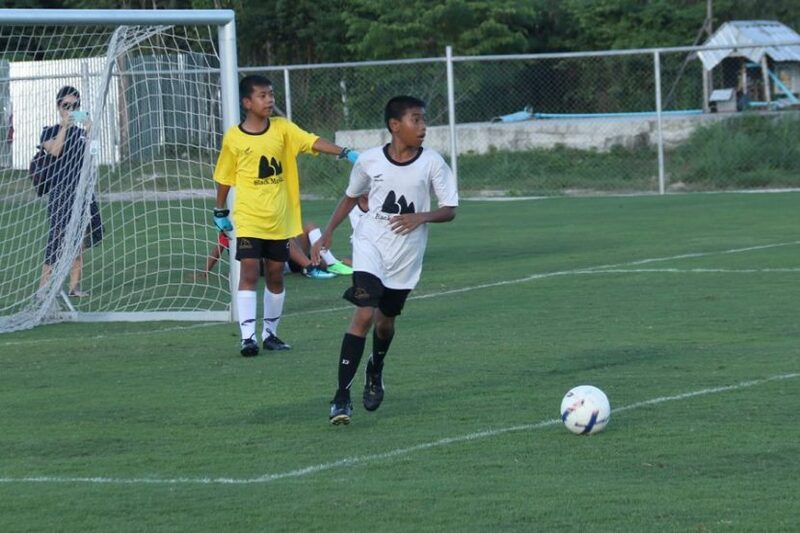 Congratulations to our Under 14 team who secured a 4-4 draw with a bigger, stronger Hua Hin International School Under 15 team last week. The boys and girls played some beautiful football and made their coaches very proud. Please note that if the team has a match on a Saturday or Sunday there will be no training for that age group on that day. So on October 13th training will be for Under 6s only, on November 3rd training will be for Under 6s and Under 14s only and on November 4th training will be for Under 6s and Under 10s only. We are playing against academies that have been training together for years so it’s going to be tough for our teams to win these early matches but the more we play together the better we will get.